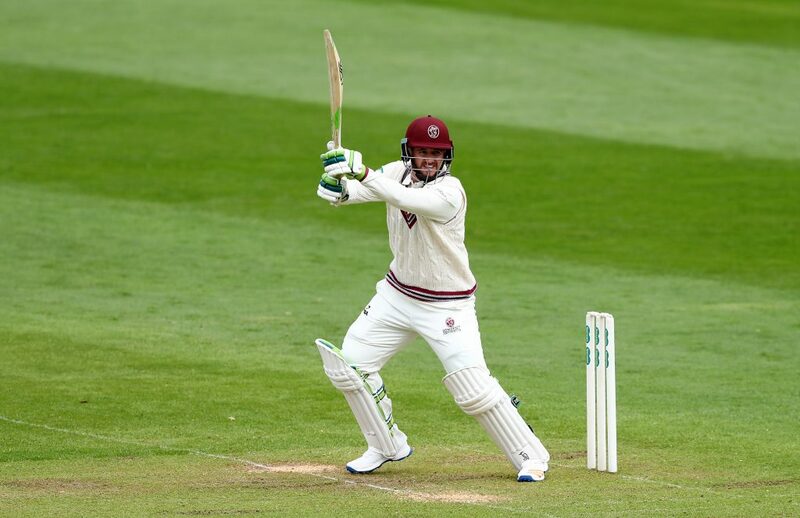 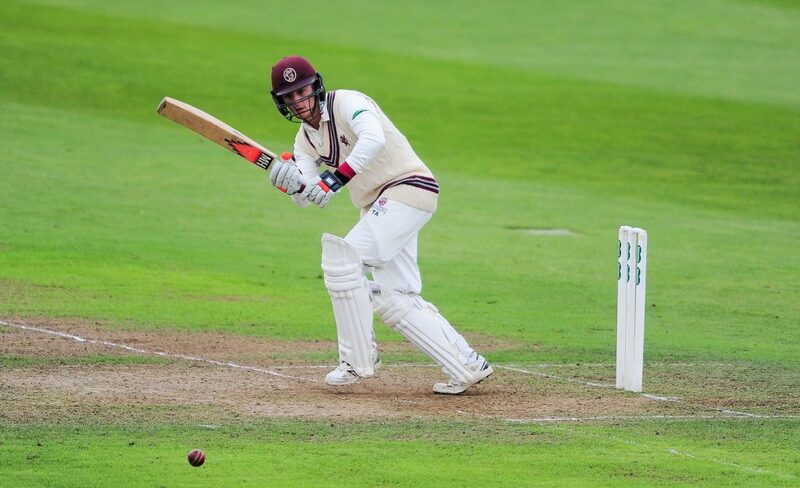 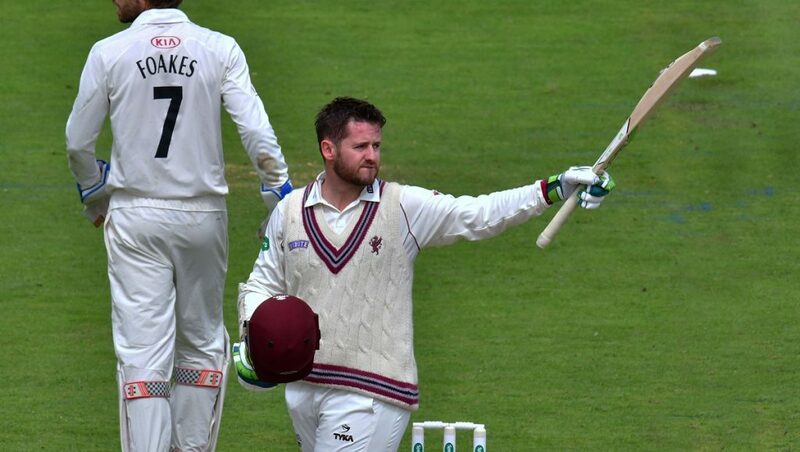 Steve Davies, who joined Somerset for the 2017 season from Surrey, played a key role in helping the County retain their first division status and ended as the leading run scorer. 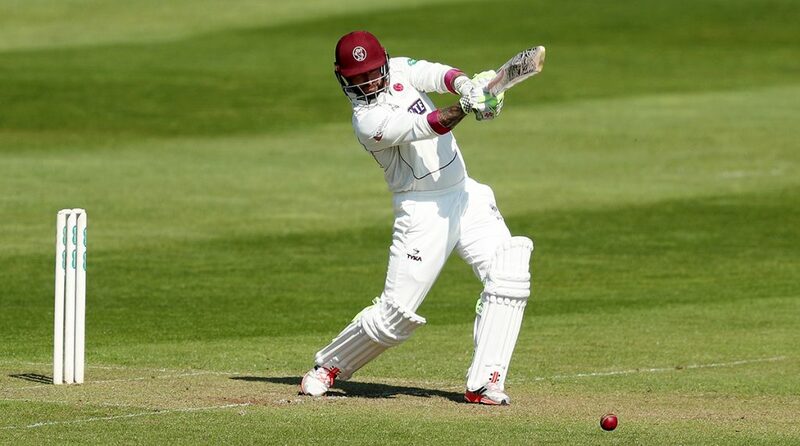 The top order batsman and wicket-keeper began his career with his native Worcestershire before moving to the Oval in 2010. 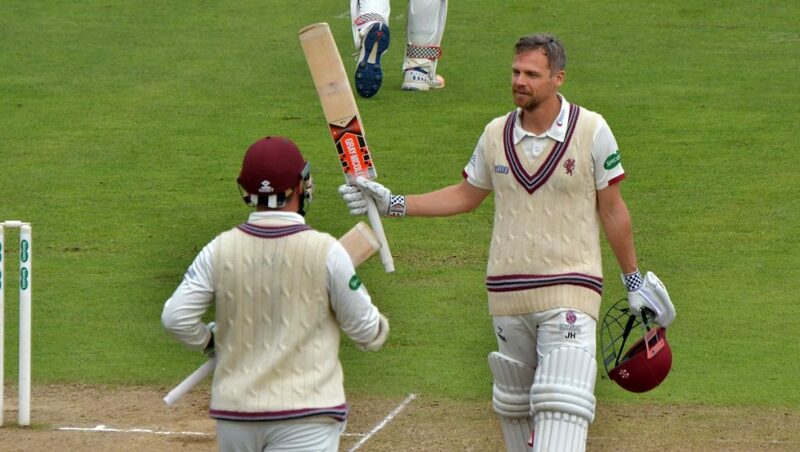 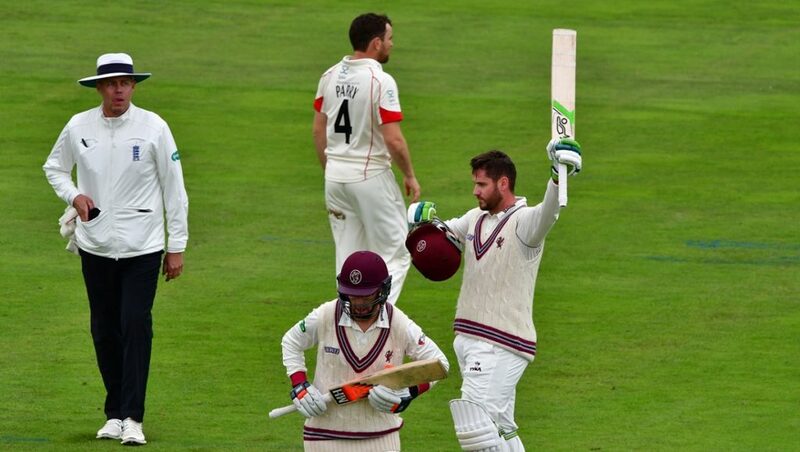 Initially in 2017 Steve struggled to find his form with the bat but against his former county at Taunton in August he hit his maiden Championship century for Somerset. 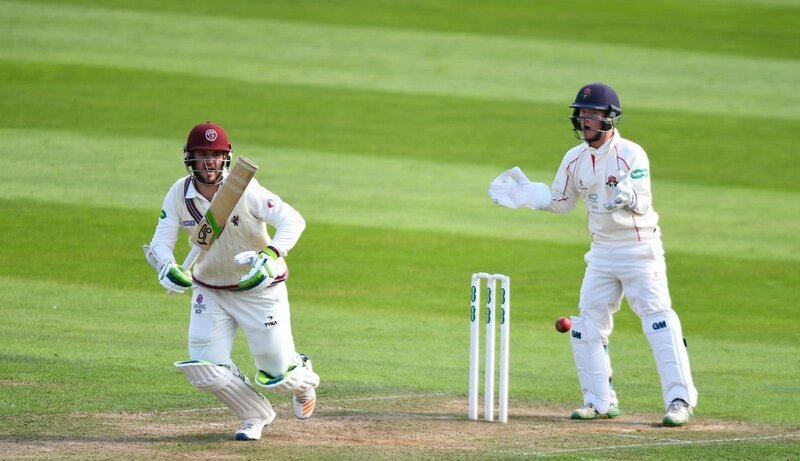 took 39 catches and claimed seven stumpings. 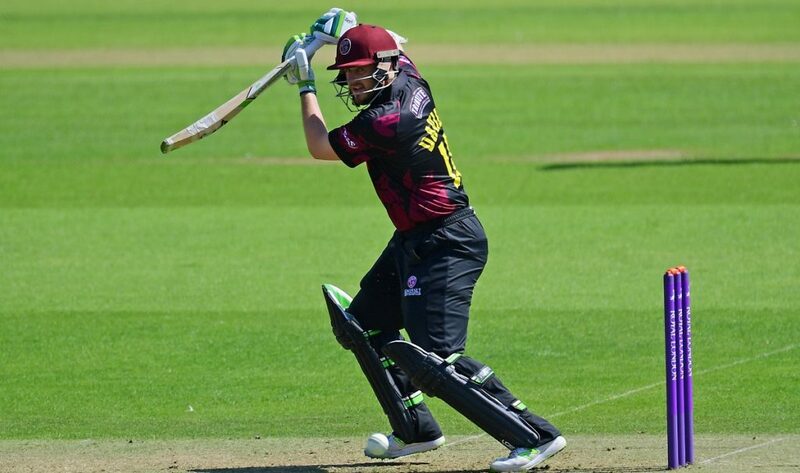 Between 2009 and 2011 Steve played in 8 One Day Internationals and 5 T20 Internationals. 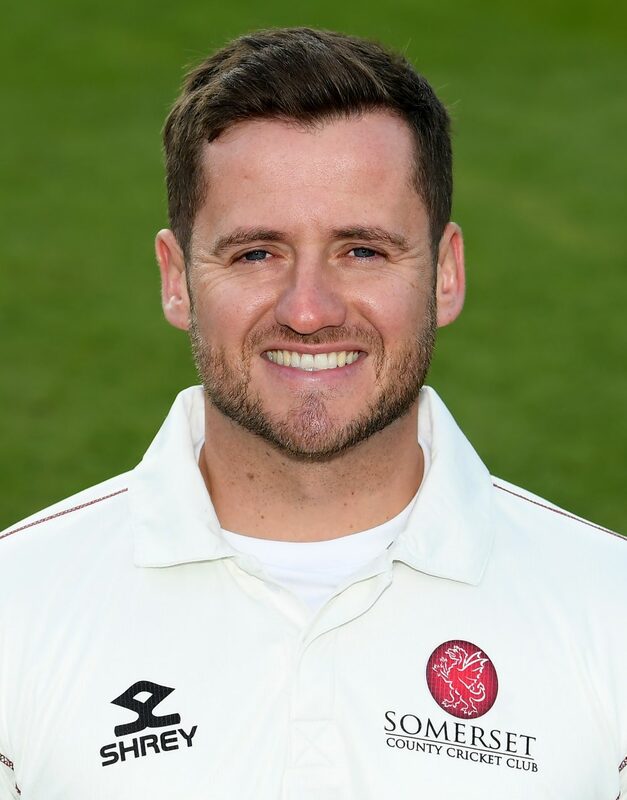 In September 2017 Steve was awarded his County Cap by Marcus Trescothick. 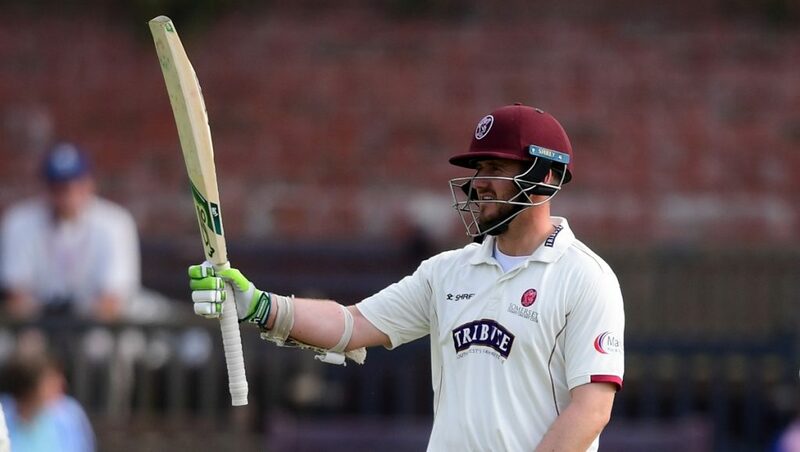 In 2018 Steve played in 14 championship games in which he scored 756 runs and claimed 38 catches and 3 stumpings.